Shorty’s tiny house showcases 19th century living with a modern twist. Living in a tiny house does not have to mean sacrificing a wide-open view. Here are some ideas for installing the tiny house windows of your dreams. Tiny House Bundle Sale is BACK! 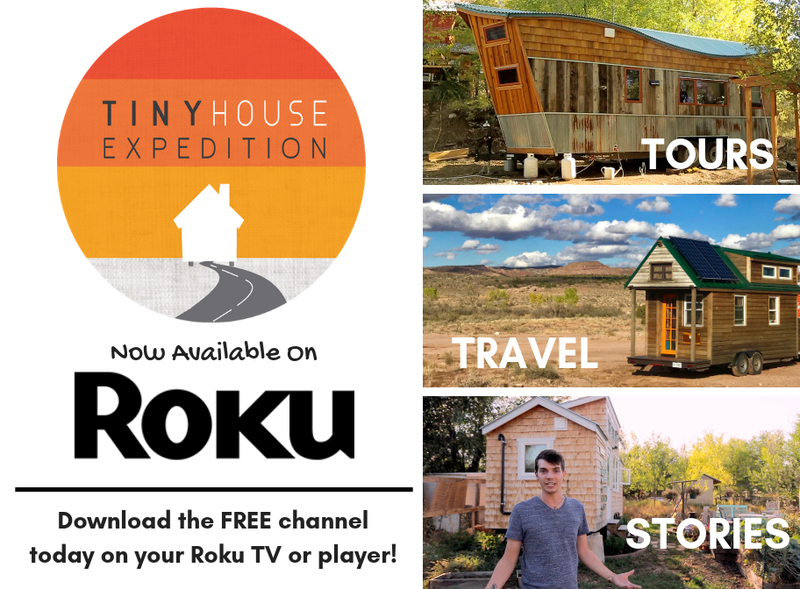 The annual Tiny House Bundle Sale is BACK! 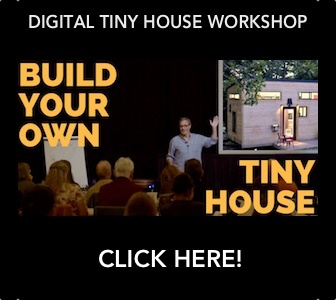 🎉Offering amazing tiny house plans, books, and courses from a diverse, talented group of experts and educators. Now 95% OFF! 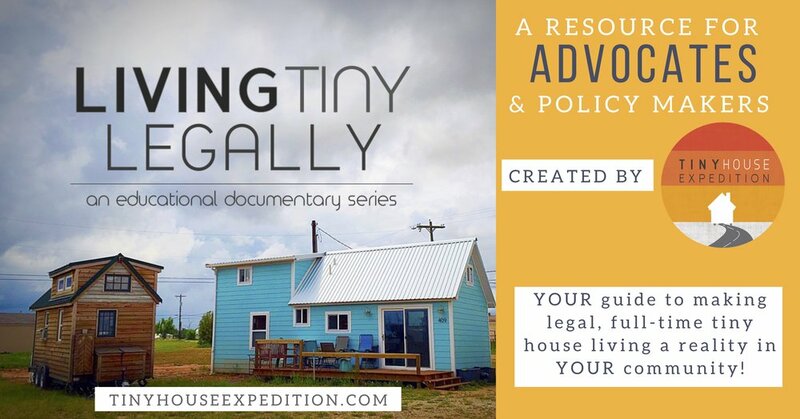 Ok, so you’ve fallen in love with tiny houses and now you are trying to decide if you should build or buy one Where to begin, and what do you need to be aware of? Let's discuss. 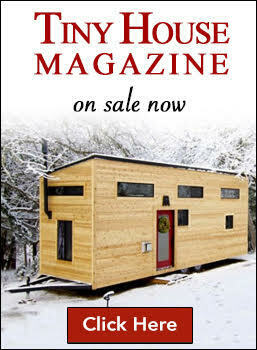 Key tiny house movement insights and fun facts for the newbie. During our last visit to Florida, we became fast friends with Brittany and Steven. They were kind enough to show us their lovely skoolie tiny home. Built for under $25,000. Let's talk tiny! What are 3 major myths about tiny houses on wheels, and the why mobility is worthwhile? Learn how to feng shui your space with helpful infographics and a tiny homeowner’s experience. There have been far too many stolen tiny houses! Fortunately, most have been found. This awful situation can easily be prevented. We share easy tips to prevent theft and deter break-ins. Orlando Lakefront at College Park pioneered the RV/Tiny House community idea back in 2015. It has transformed from a run-down 1950’s RV park to lush modern tiny home community. Meet Alan, a seasoned fly fisherman and DIYer. He built a simple yet clever tiny home with recycled and reclaimed materials. Alan built it on his own land, a beautiful wooded lot in a rural neighborhood outside a Colorado mountain town. NOW featuring an audio version of our blog posts!